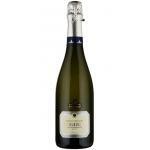 The Foss Marai Prosecco Di Valdobbiadene Brut (£11.35) is a sparkling wine from Prosecco Di Conegliano-Valdobbiadene produced by Foss Marai from the glera grapes and has an alcohol content of 12%. 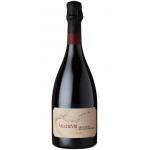 At Uvinum, this sparkling wine scores an average rate of 4 of 5 points. 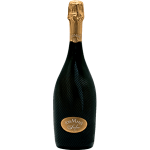 - View: The Foss Marai Prosecco Di Valdobbiadene Brut is yellow. 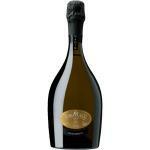 - Nose: attractive green fruit in perfect harmony with the floral aromas of prosecco. - Palate: The acidity and residual sugar mixture in a unique feeling of caressing the palate. A sparkling for any occassion. We tested this Foss Marai with my club mates. Typical opacity of a Foss Marai. Reminds me of other sparkling wines, aromas of yeast. Very rough on the palate. 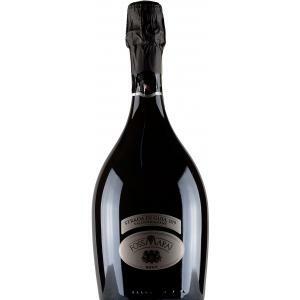 - Nose: aroma of unripe fruit, harmony, floral notes of prosecco. - Nose: captivating scent of unripe fruit, harmony with floral notes of prosecco. 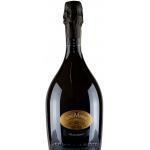 If you want to buy Foss Marai Prosecco Di Valdobbiadene Brut, at Uvinum you will find the best prices for Prosecco Di Conegliano-Valdobbiadene sparkling wine. Get it now at Uvinum, quick and 100% safe via any device. We bring you the largest catalog of more than 59.000 products which makes us leaders in the sector of selling wine, beer, and spirits in Europe with more than 38.000 satisfied customers.